Many of us spend most of our time indoors. We work indoors, we live indoors and we sleep indoors. 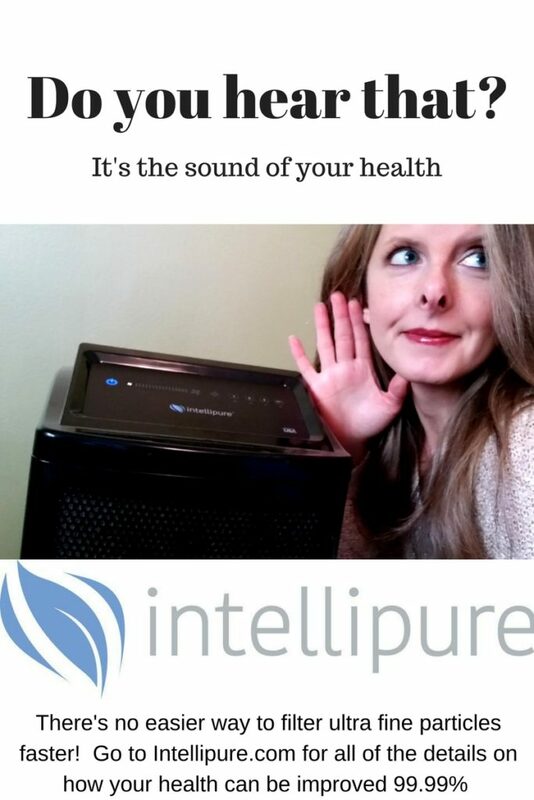 Therefore common indoor pollutants including excessive moisture, volatile organic compounds (VOCs), combustion products, radon, pesticides, dust particles, viruses, and bacteria can have a big impact on our health. Air quality is very important and something you should consider improving for your overall well-being. But how can you improve air quality indoors? Often people assume opening a window will do the trick. Others think air fresheners and candles since they can briefly improve odor. When actually, those things can have the opposite effect! If your home has odors, dampness, stale air, pollutants, or stuffiness here is what you can do to improve your air quality! Did you know that air pollution is the world’s largest single environmental health risk? 92% of the world’s population breathes polluted air, according to the World Health Organization (WHO) and more than 5.5 million people worldwide are dying prematurely every year as a result of air pollution. Hello Spring, many of us have missed you so very much! With such a jolt from the cold weather right into the 70’s, thismeans that environmental allergies are also jumping right into action as well. Nothing says hello spring more than hello pollen, hello allergies and hello asthma. How do you counteract all of these”natural disasters” to keep yourself healthier and out of the allergy zone? First, you start taking care of what takes care of you.